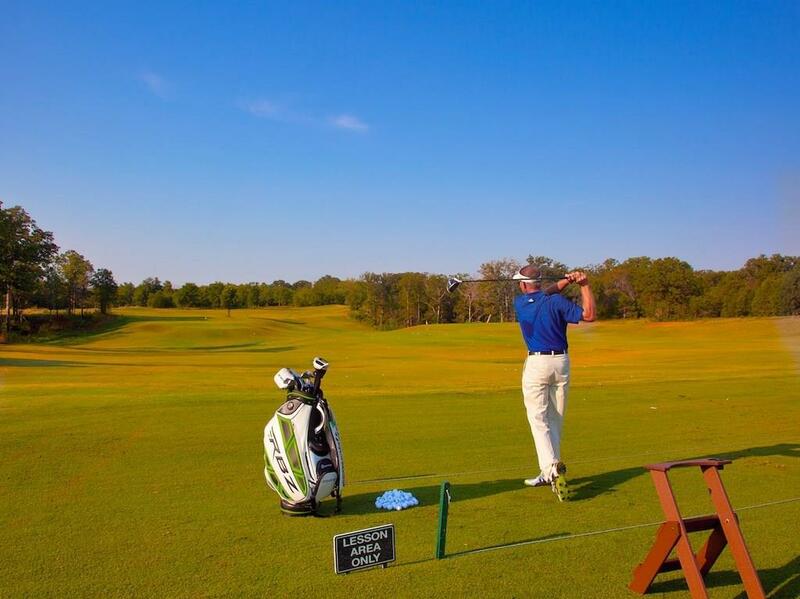 Build your weekend or full-time home in Lake Texoma's premier 1,300-acre master-planned community! 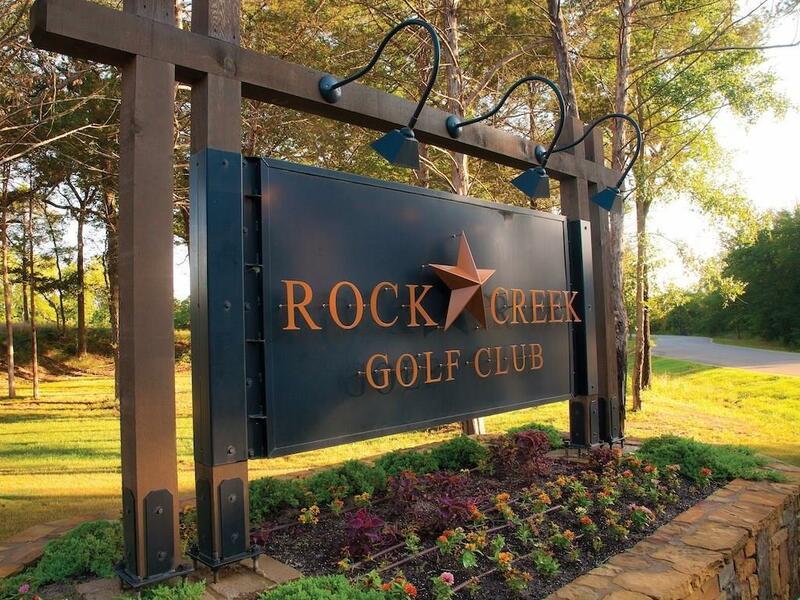 Price includes membership at the Rock Creek Golf Club! 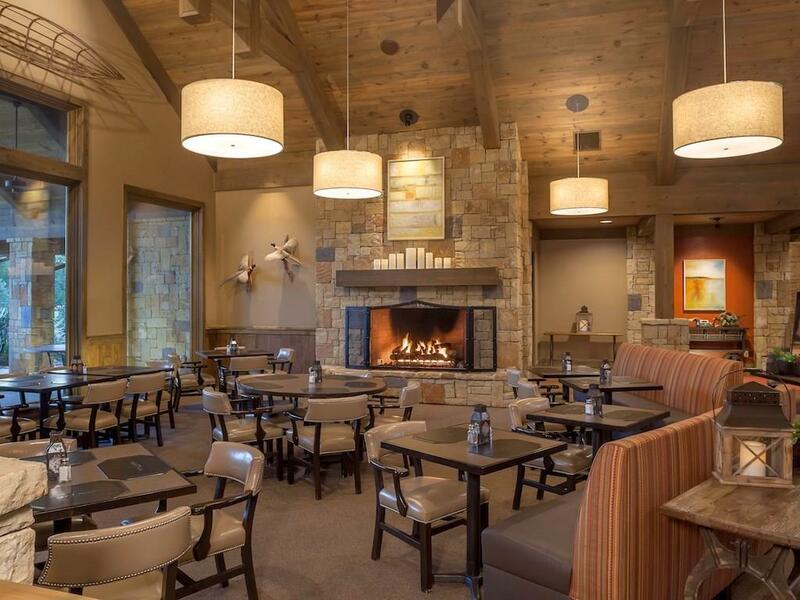 Enjoy the clubhouse restaurant, offering upscale and casual dining. 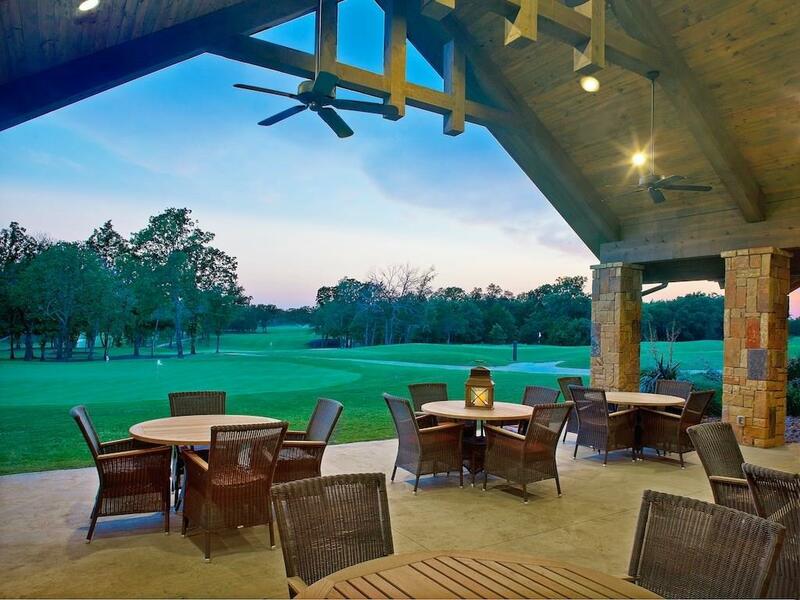 The Nicklaus Design golf course is top-rated and completely private. Theres no time limit on how soon you must build! You can pick your own builder or select from a list of approved custom builders. Marina on site. In-house financing offered at competitive rates. Offered by Charley Ragan of Brooks Robert Properties Inc.